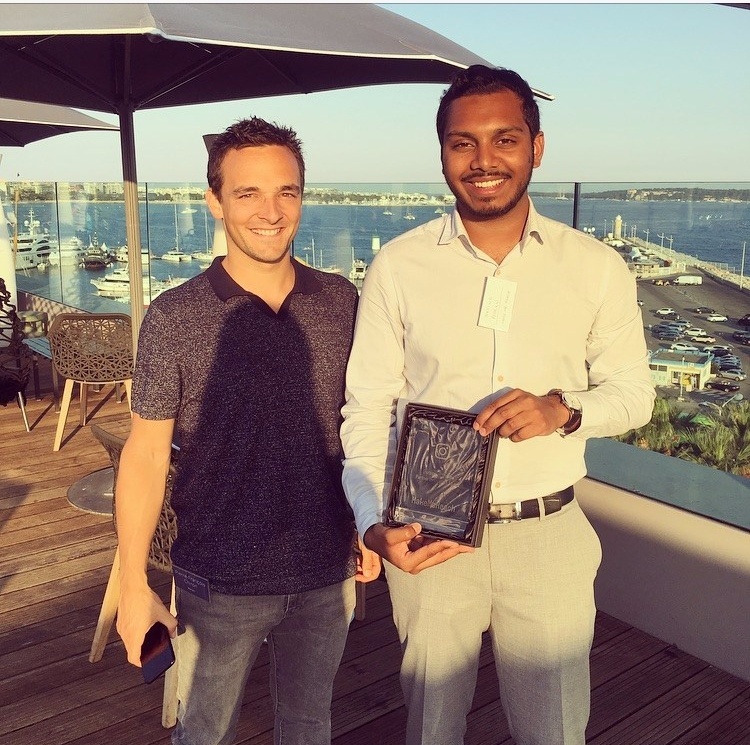 Instagram awards MakeMeReach with the 'Partner Innovation Award' at Cannes Lions! Instagram recently rewarded MakeMeReach for our collaboration with Disney on their Ads in Instagram Stories campaigns! We were recognised for the exceptional results we helped our clients to achieve on this new ad format. We were praised for our Stories Center feature, developed for our users to visually evaluate the performance of their stories and respond with a single click. It’s hard to believe Ads in Instagram Stories have been live for nearly three months. As an Instagram Partner, we had the privilege to give our clients the opportunity to beta test the new format! 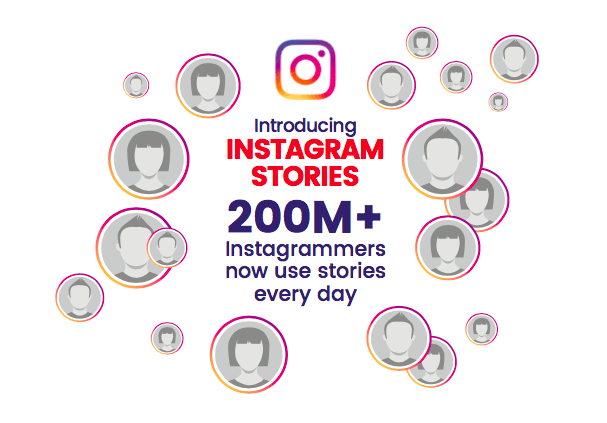 With 250M+ unique daily users, Instagram Stories is a must-use ad format for marketers. 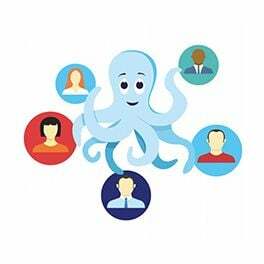 Stories can include a single image or a video of up to 15 seconds long. 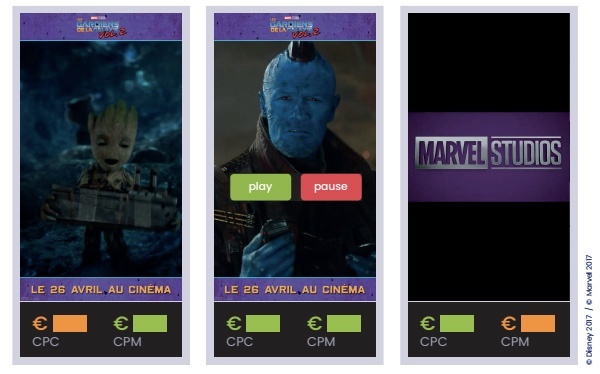 The latter is particularly interesting for Disney as the format offers them the possibility to display high-quality video ads, inspired and created from trailer movies. 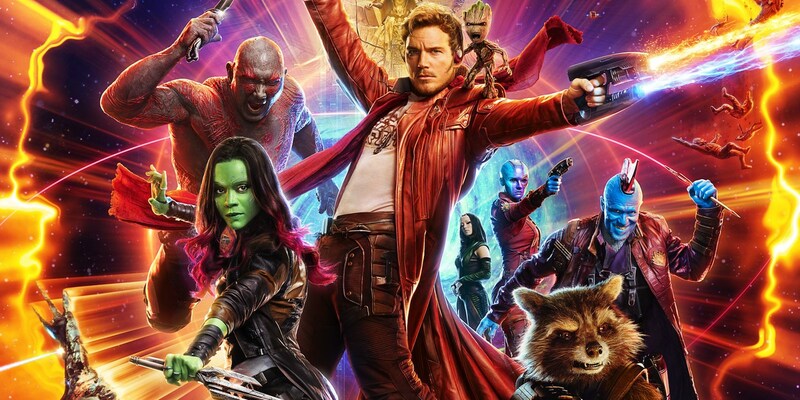 On April, 26th 2017, Disney premiered the sequel of its 2014 blockbuster, "Guardians of the Galaxy". In order to cover the demand for seats at the cinema, the distributor decided to offer the possibility to pre-order seats online through the movie’s dedicated website. To push this opportunity and avoid long queues, Disney’s marketing teams decided to leverage Instagram’s new ad format; Ads in Instagram Stories. They created three videos and wanted to test them in order to see which creative performed best with MakeMeReach's optimization tools. Then, they allocated their budget on the creatives with the best KPIs. To help them to do this MakeMeReach's Stories Center feature was very helpful. This custom solution is an online pinboard on which advertisers can see all their stories at once and visually assess which creative best. It is driven entirely by visuals, making it easier for users to retrieve specific creatives, and to directly perform actions on the associated campaigns. Not only can users filter and sort creatives based on performances, but they can also directly perform actions such as edit the bid or to pause the ads using a specific creative. and they are in yellow when they don’t. The results of the campaign speak for themselves! Ads in Instagram Stories reached a CPM lower by 38% compared to ads on the Instagram Feed. The marketing team at Disney were especially impressed with the CPL as it was 5 times lower on Instagram Stories compared to the Instagram Feed! 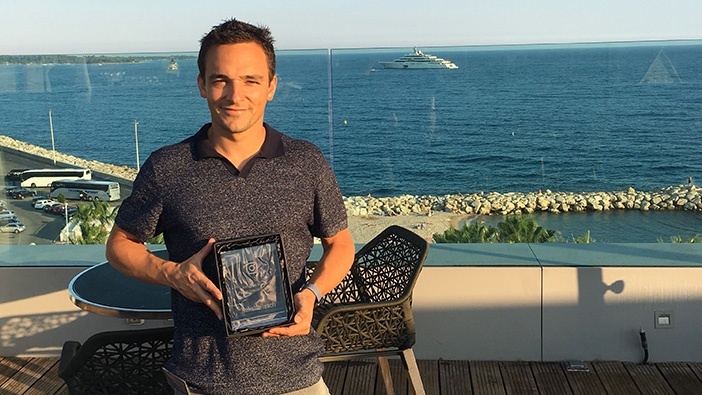 The overall Disney campaign was phenomenal both in terms of creative quality and performance, which convinced Instagram to award MakeMeReach with the 'Partner Innovation Award' during the Cannes Lions for its Stories Center feature and overall work as an Instagram Partner on Ads in Instagram Stories! Congratulations to all the people at Disney and MakeMeReach for this award!